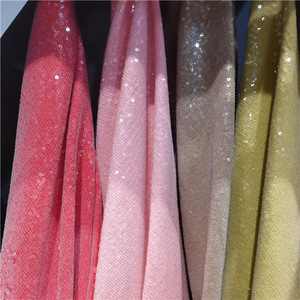 If you are very urgent to get the price, please call us or tell us in your e-mail so that we will regard your inquiry priority. Please note we are not accountable any customs fee, Please check it out the customs policy at your own place. If you have to pay the customs fees, it is your duty to your own country, the buyer should understand this situation. We hope u can give us a try If you didn't work with us. 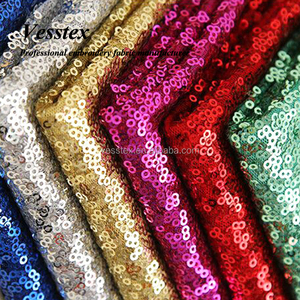 We can make sample according to your need to change materials , carfwork and so on . 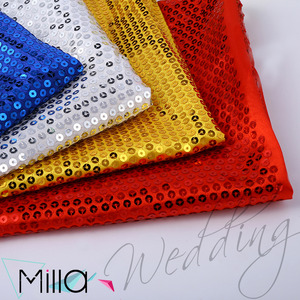 We are looking forward to establishing business relations with the friends all around the world. 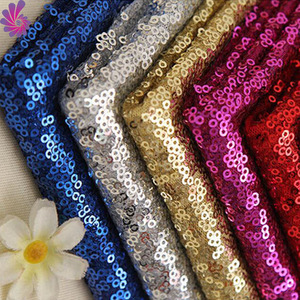 Alibaba.com offers 13,594 gold sequin fabric products. 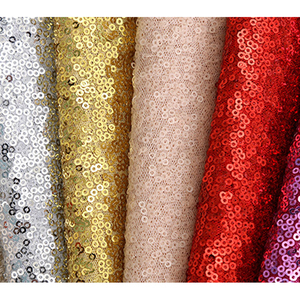 About 46% of these are lace, 14% are 100% polyester fabric, and 11% are embroidered fabric. 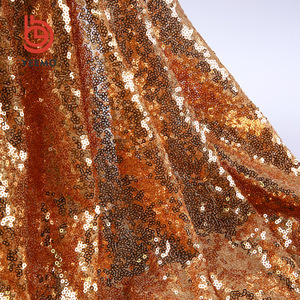 There are 13,594 gold sequin fabric suppliers, mainly located in Asia. 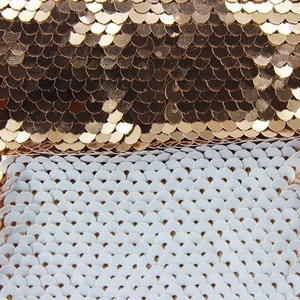 The top supplying country is China (Mainland), which supply 100% of gold sequin fabric respectively. You can ensure product safety by selecting from certified suppliers, including 1,453 with Other, 313 with TL9000, and 140 with ISO9001 certification.